National Windscreens have an extensive range of glass available at the highest quality. 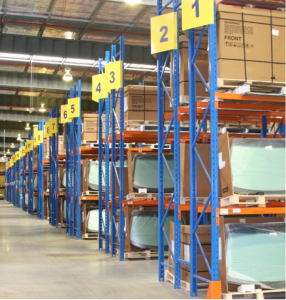 With access to over 10,000 products and hundreds of thousands of stock strategically located around Australia. All our Glass is sourced from specialist glass suppliers to meet the Australian Standard AS/NZS2080:2006 or equivalent International Standards.